Former Burberry CEO led tech giant's retail strategy. Angela Ahrendts, vice-president of retail and online stores at Apple, is departing the company in April. 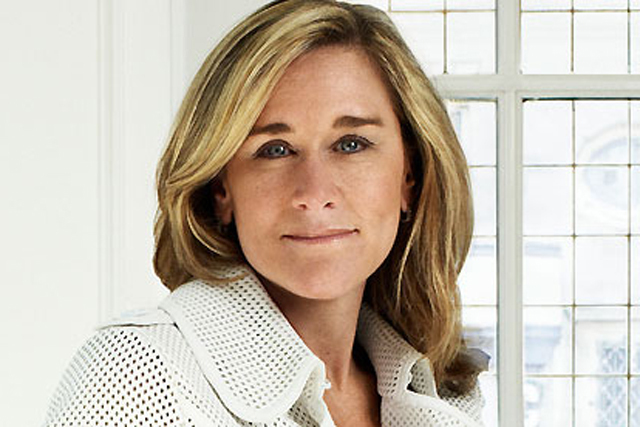 Ahrendts was hired from Burberry in 2014 on a sizeable pay package, including share awards totalling $70m. During almost a decade at Burberry, Ahrendts, along with chief creative officer Christopher Bailey and the senior executive team, helped to revive the brand in the modern retail age. Her strategy at Apple included transforming stores into what she called "town squares", with more of a focus on education and experiences.